Shoppers spending the aggregate amounts of MOP6, 888 or more at Sands Shoppes are entitled to receive one Yeng Kee Bakery Mooncake Giftbox. *Shopper must present 2 valid receipts issued by merchant on the same day as the redemption with a minimum spending amount of MOP200 upon each receipt for redemption purpose. 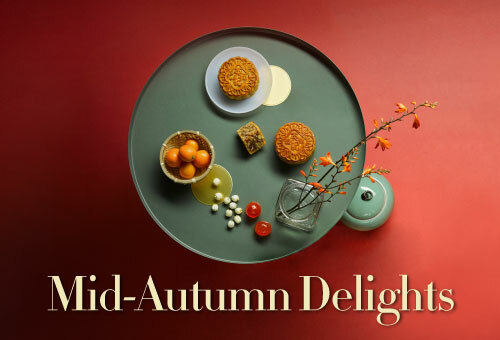 *Each shopper can redeem a maximum 1 Mooncake Giftbox throughout the Term of the Promotion.